Did you know that perhaps the loudest sound in shallow waters is made by animals the size of your pinky finger? Next time you’re walking on a beach or a pier listen for their distinctive crackling sound! 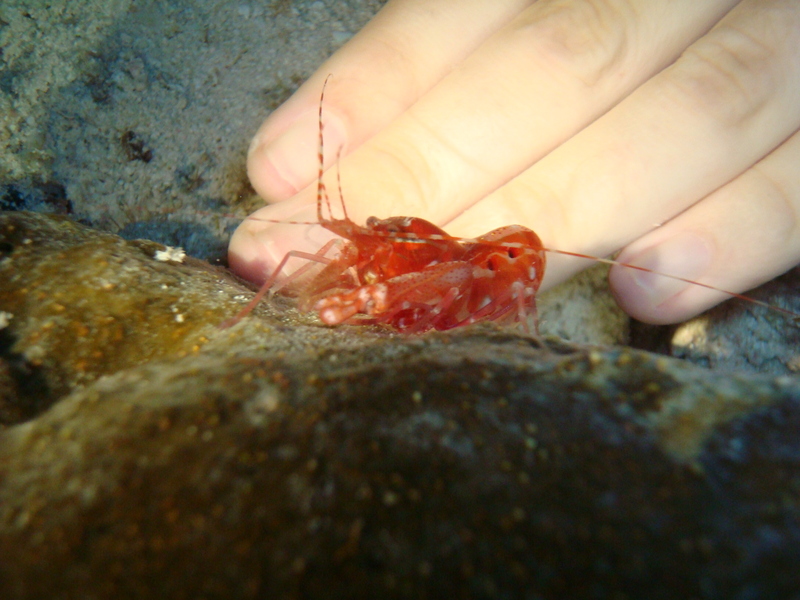 Snapping shrimp are fascinating organisms for study, including their behavior (some species are eusocial! ), morphology and snap acoustics, development, and the effect of their sounds on other organisms (e.g. attracting juvenile fish and lobsters to reefs).